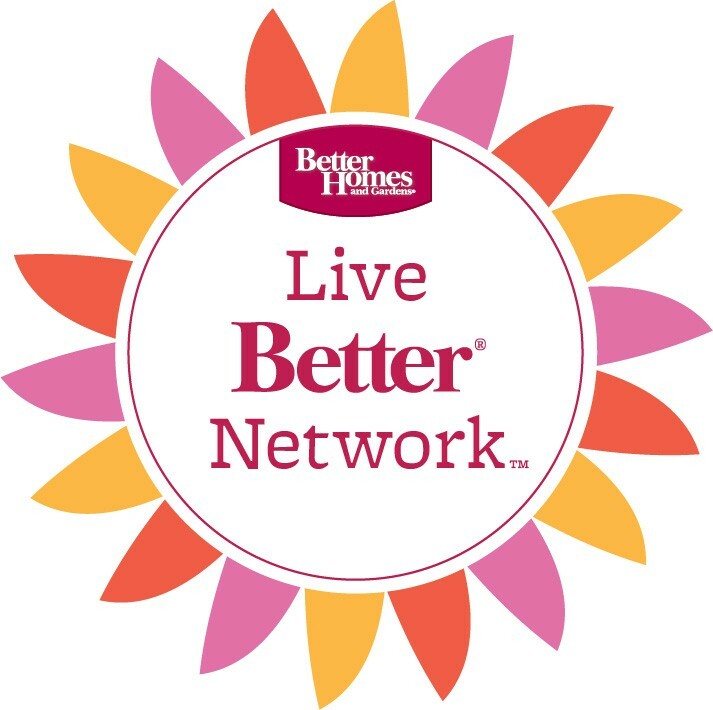 Being a part of the Better Homes and Gardens Live Better team, I get to try out the BHG for Walmart products. 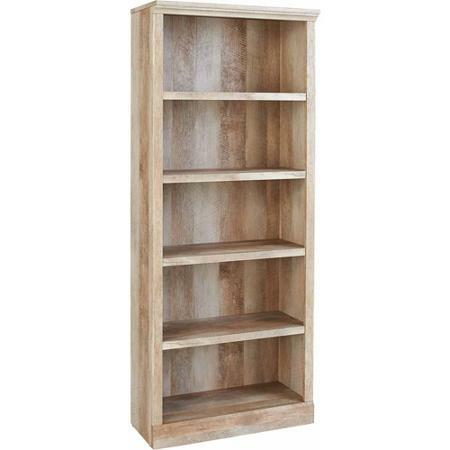 This bookcase, has been one of my all time favorites since I saw it debuted last year at their headquarters. 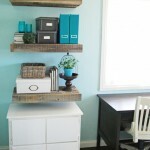 It has the look and texture of barnwood without the splinters. When Shane and I first got married we lived in a studio apartment. It was the kind that you could pretty much do anything sitting on your bed (brush teeth, eat, do dishes) and our next apartment was a little bigger except for the kitchen. We didn’t have any kitchen cabinets. We had some drawers, but NO cabinets! This idea would have come in handy. You could also add baskets to hide the not so cute things like boxes of cracker or other food packaging. 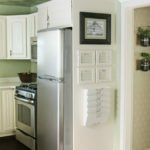 Or use it like a hutch and keep dishes and tablecloths stored away. 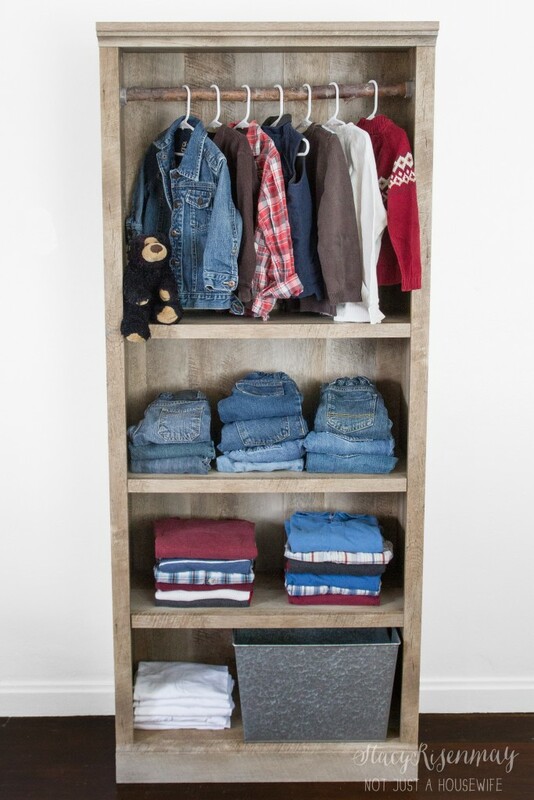 When you live in apartments or older homes, sometimes closets are rare or small. When we moved into our house we had two closets that were three feet by three feet. We have since built more, but with four boys in one bedroom, we can always use more storage. I took one of the shelves down and then added a rod (which is actually a tree branch). You can buy the hardware to hang a rod for really cheap and it is easy to install. 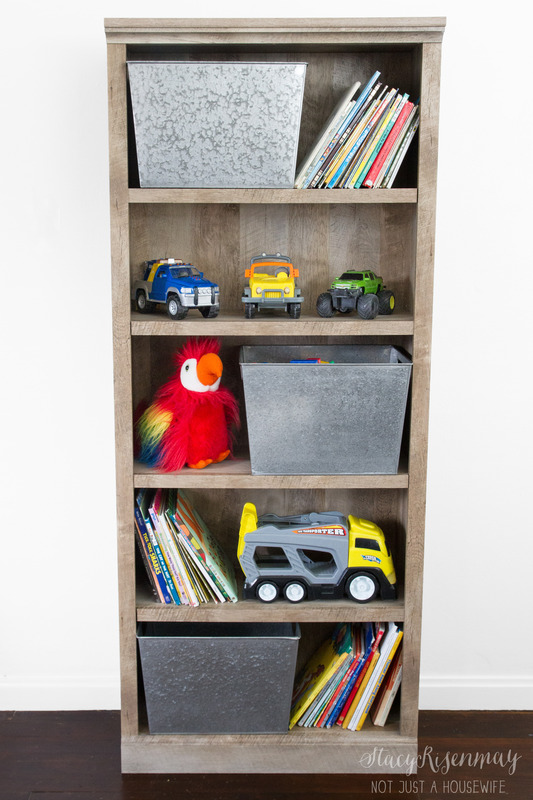 Speaking of kids and all their STUFF, why not use a bookcase for toys? Don’t have a playroom? No problem! 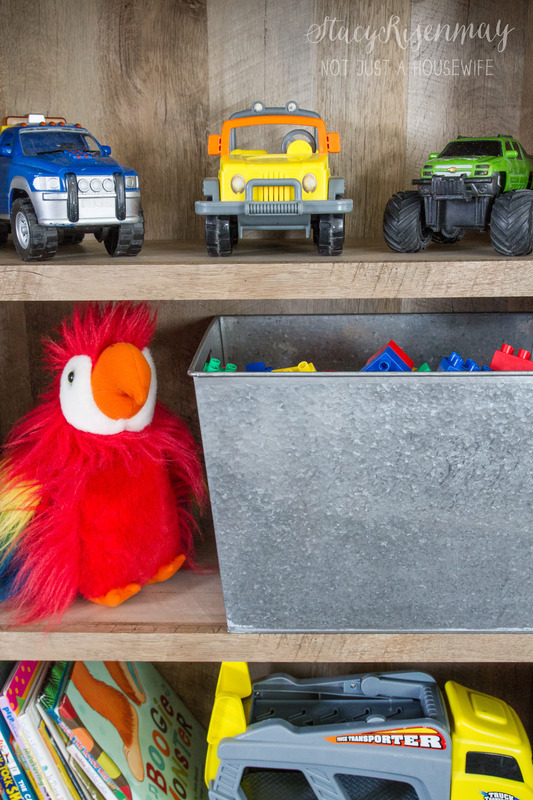 Add cute bins or basket to hide some of the toys and let your child choose their favorite to display. 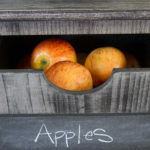 These cute metal bins are also a BHG product. I love them and have quite a few. 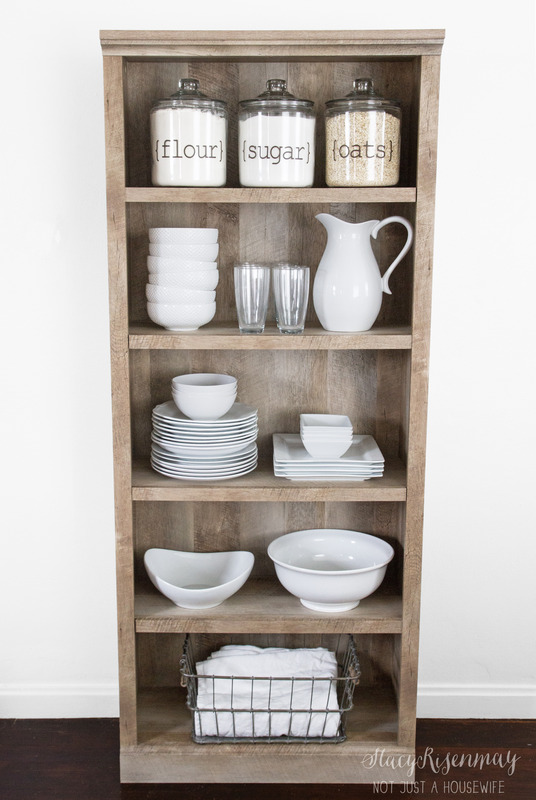 There are a million different ways you can use a bookcase So if you are short on storage, go vertical! 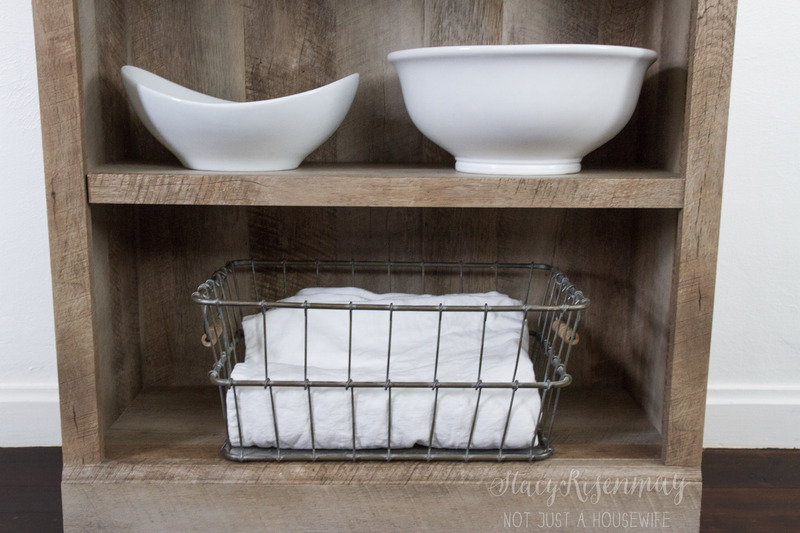 Storage Ideas for Small Kitchens + Giveaway! What a great idea. I never would have thought to use it as a make shift closet for a child. It is amazing what a little imagination can do for a piece of furniture that you only thought of as a display for books or other nick-nacks. Thanks for sharing. I have a rather large dvd/bluray collection and wanted something pretty to store them on. I purchased a cheap Walmart book case and spray painted it burgundy. It looks so much better than your standard dvd case. 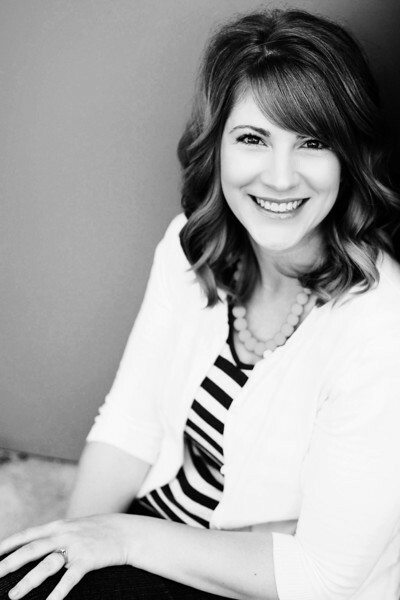 Such a great looking piece and super versatile, as shown! 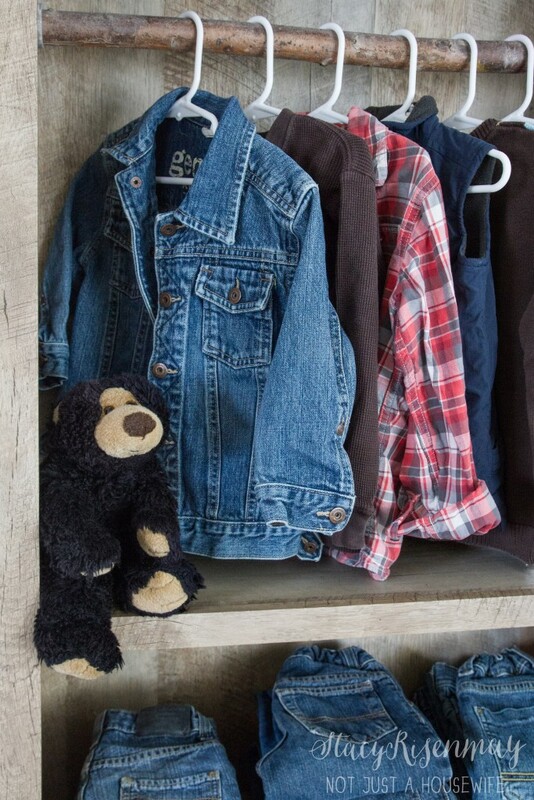 I adore it as the closet for your little guy. So extra cute! So creative – I needed these ideas! Pinned! Wow, I love that bookcase! I wouldn’t have guessed it was from WalMart. I’ll have to go check it out! Love all these fun and creative ideas!! Going vertical is a great idea! I am always short on storage. 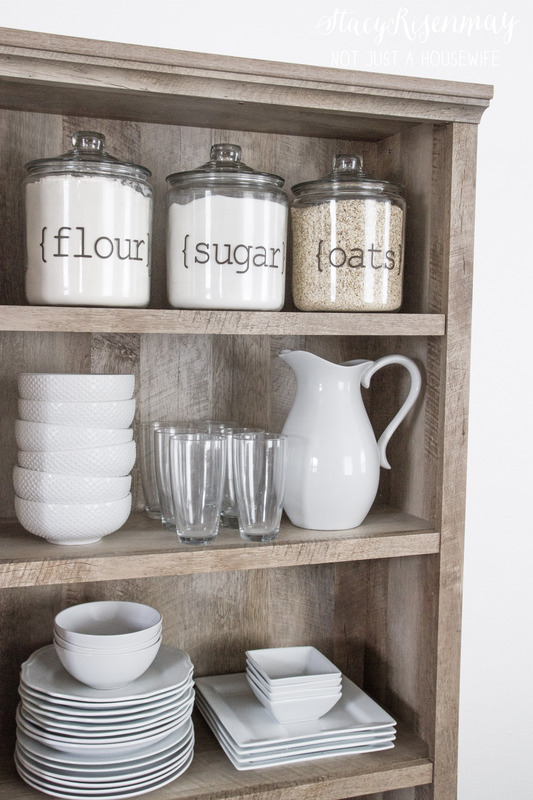 What great ideas to keep things organized! 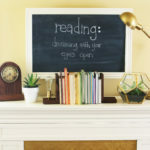 Great ideas, and I love the look of this bookcase! I agree! 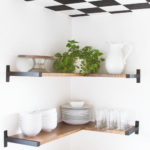 Going vertical is the only way to go in a small space. Love your ideas. 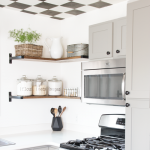 So many ways to use vertical space. We just have to be creative. Thanks for sharing. I love these ideas!! I am thinking I need to get a couple of these bookcases for my own home!! Thank you for the inspiration!! I love the way you added a closet rod. This would be great in a nursery where closet space is at a premium. 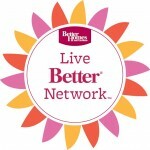 Great ideas- thanks for sharing! First of all great post! I too have actually used book shelves for all the above! I had too! 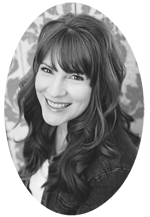 lol I love your blog and so happy to find it and now be a fan via the wow us wed hop! I look forward to your visit if you ever visit me too either way I will be back at your blog for more!